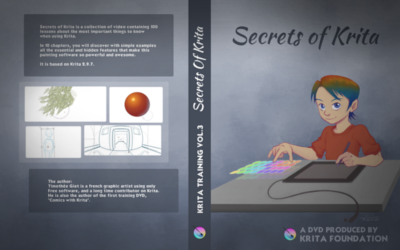 FREE Krita DvD’s – Secret, Muses & Made with Krita 2016 (download pack) – FREE Media Download in our "Hard to find" collection! 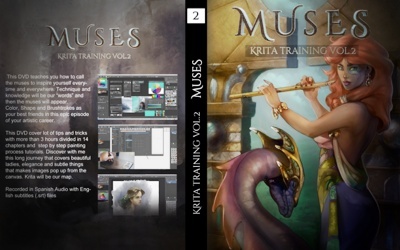 Five hours of detail-packed instruction, covering the whole process from setting up Krita to printing a finished work of art. The DVD isn’t just about using Krita’s interface. It’s a complete creative course. The DVD is Spanish spoken with English and Spanish subtitles. This is physical DVD, ideal as a gift or to store with your collection. 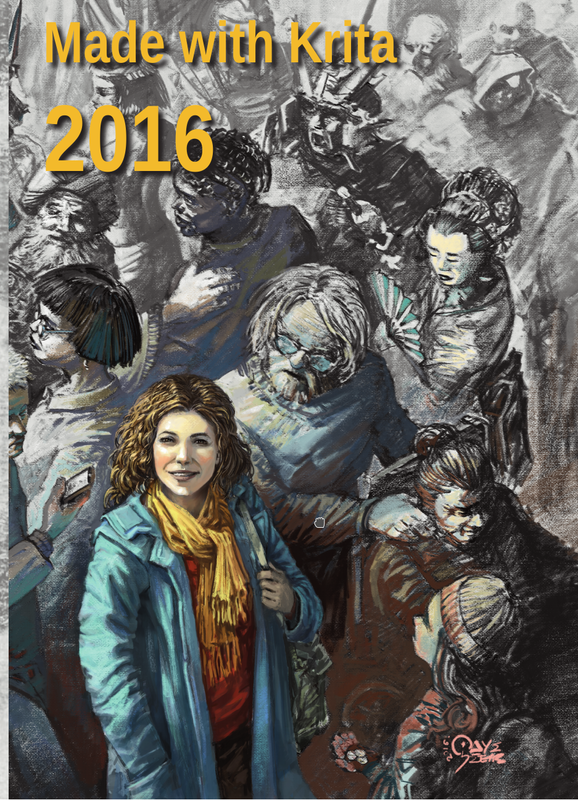 Made With Krita 2016 Forty artists from all over the world, working in all kinds of styles and on all kinds of subjects show how Krita is used in the real world to create amazing and engaging art. The book also contains a biographical section with information about each individual artist.